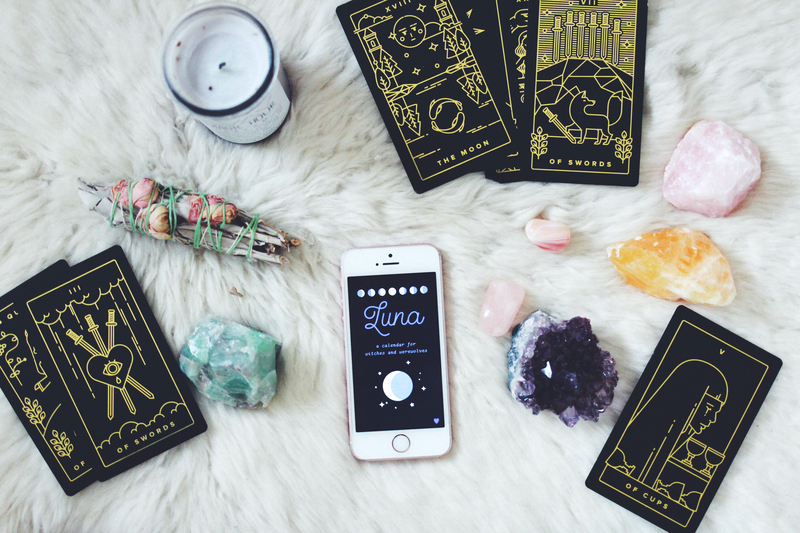 Luna is a lunar calendar app for witches & werewolves. It features haunting music by slimegirls and insightful moonscopes each day by astral projection radio's shewolfe. Check your moonscope in the morning while setting intentions for your day or at night before tucking yourself into bed. Designed by sailorhg and programmed by indirect. Luna has a monthly calender view, a daily moon view, and a daily moonscope view.